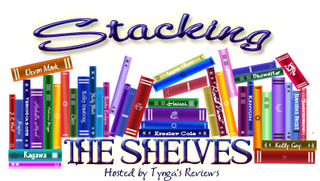 Tynga of Tynga's Reviews hosts this meme to spotlight the books we receive each week. I guarantee that your TBR pile will grow when you see all the wonderful books everyone gets. This week I added three books to my stack. All links go to Amazon where you can find book descriptions and purchasing information. I bought a copy of The Fox Inheritance by Mary E. Pearson for two reasons. First, I really liked The Adoration of Jenna Fox and, second, because I asked for the third book in the series - Fox Forever - from Macmillan for review. I haven't received it yet but I want to be prepared when it arrives. I also received two books for review this week. I got Furious by Jill Wolfson from Macmillan. 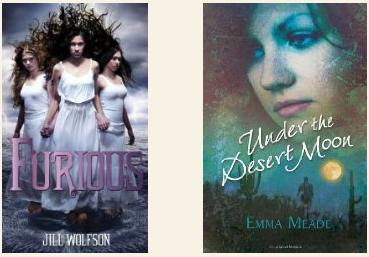 I also got an eARC of Under the Desert Moon by Emma Meade from the author after she emailed me about the book. What did you add to your stack this week? OOoh those look interesting! Furious looks like a good Greek mythology book! Furious looks creepy. i like the others as well. cool haul. I heard the premise for Furious on a haul vlog and it sounds interesting. Hope it gets a Kindle release in the UK when the book's released in the UK. 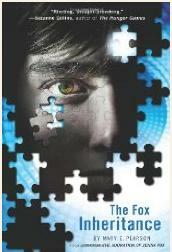 The Jenna Fox Chronicles series sounds really interesting! I'm adding that to my Wishlist! Hope you enjoy all your goodies, and thanks for stopping by!